Another trip to food blogger camp leaves me with valuable life lessons and some new friends. Find your passionate tribe at any age! If you’ve been reading this blog for a while, you might remember that in January I went to Food Blogger Camp in Mexico. 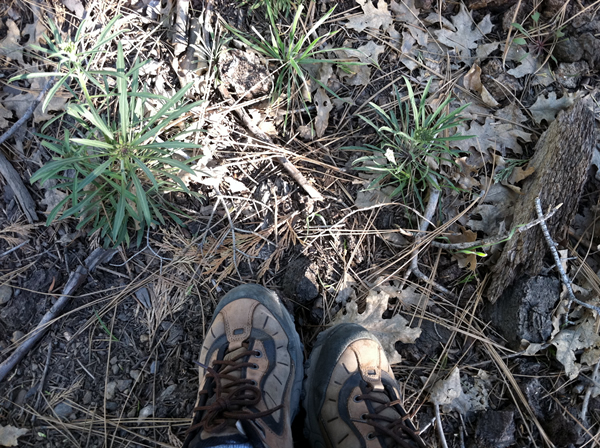 I wrote about the lessons I gleaned here and here… how it challenged my ego being a student again at age 49. 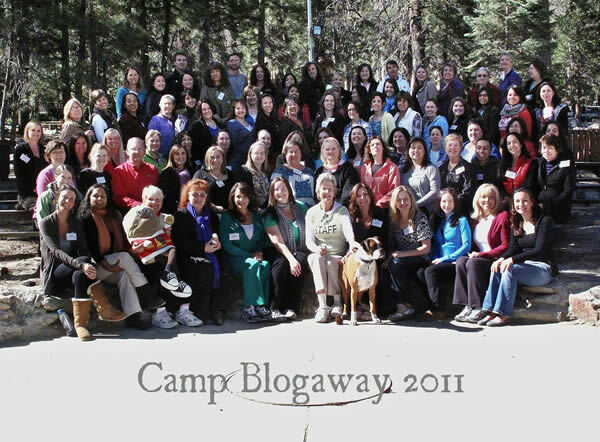 Recently I attended Camp Blogaway much closer to home, in the San Bernardino Mountains. On the outside, the two experiences could not have been more different. 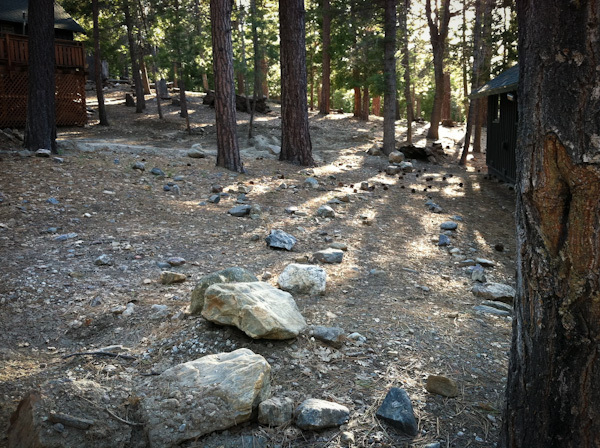 Instead of sea, sand, and warm breezes, we had brisk mornings, bunk beds, and lovely pine trees. There was some similar content and almost all new people in a group about twice the size. I met a ton of people from San Diego, which was a fun surprise. But that alone is not why it was so valuable. Time and again, when people with “big” blogs spoke, it boiled down to this one element. They may have taken different paths, but it was when they found their true voice and expressed it that their blogs became successful and found an audience. You can’t copy that, because it’s unique to each person. For Greg from Sippity Sup, the turning point came when his broken jaw had to be wired shut for three months and he couldn’t eat solid foods for several months after that. Many people would have simply taken that time off from food blogging, but Greg wrote through the experience, talked about his relationship with food, and gained a following of loyal readers who responded to his honesty. This is true for any calling. Once we find our voice and learn how to express it, things start to sing. If you go to a professional conference of any kind and spend the time comparing yourself to other people, you will lose. We all need to trust in ourselves and the unique talents and passions that we bring to the world. If I don’t believe this blog has value, why should anyone read it? I know in my teens and early twenties I desperately wanted to be a writer, but I didn’t believe I had something valuable to say. I had to get to that place—despite some rough critiques when my writing was weak—where I believed in my skills as well as my voice. It’s rare in life that we are in a room full of people who are fully alive and turned on to their passions. I felt it at TEDxSanDiego last year, and I feel it with food bloggers. We simply love what we do. So the value in going to events like these is having the chance to talk shop with others who also love it. As blogging is a solitary activity, that has value for me as well. The takeaways I received weren’t always in what people said, either from the stage or over meals. Sometimes the subtext provided the lesson. One blogger was stressed about a sponsor’s expectations. What I took away from that conversation was the chance to put myself in that position, think through if that was a situation I wanted to pursue, and prepare myself for the reality of clarifying future sponsorship conversations. For some reason, I woke up at 6 am each day. This is not a normal occurrence. I decided to go on a hike to the nearby lake at 7. I did part of the walk alone, part with a group. I paid attention to how much was downhill on the way there, knowing I’d have to walk back and we were at an elevation of 7,000 feet. 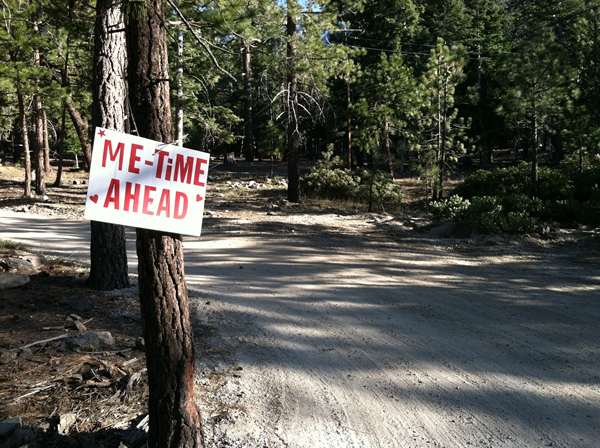 About 30 minutes in, even though we were “very close” to the lake, I decided to head back. It was a really steep downhill and I decided it was more important to have a nice walk than to push myself to reach a destination. I never saw the lake. 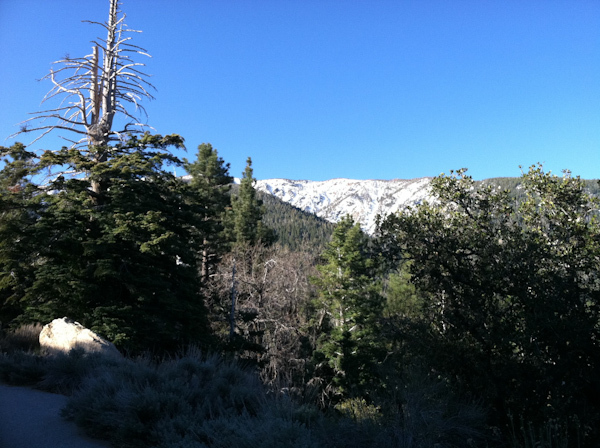 But I did have an incredible walk, felt great, and wasn’t overly sore the next day. The old me would not have listened. I’d like to thank the organizer, Patti Londre of Worth the Whisk, for one of the most beautifully run events I’ve ever attended. It was truly a pleasure, having run so many events over the years, to sit back and watch her manage the event like a well-oiled machine. All my expectations were met, and more. If you’re considering attending a professional gathering, follow your passion, set your intention, and get the most you can out of the experience. 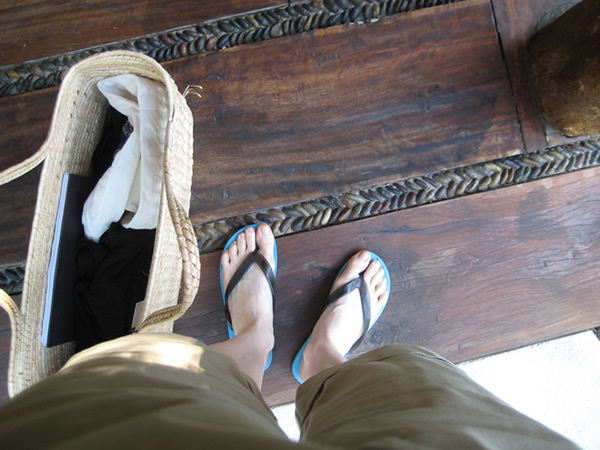 Months later, I discovered your thoughtful, reflective post – thanks for the link this morning. 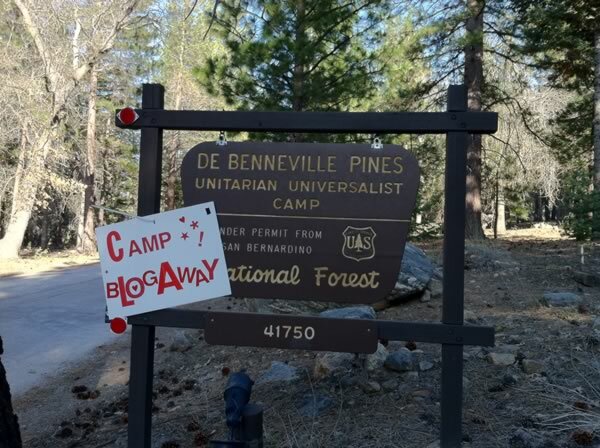 I’m looking forward to camp this year, a more more relaxed camper than last year. It was my first food bloggers’ event and I spent too much time consumed by self-doubts that seem to have lessened a good bit. Still working on this. Thanks Liz. Ah, self doubt. We never seem to outgrow it, do we?